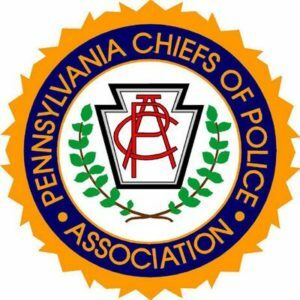 It’s the 105th Annual Education and Training Conference for PA Chiefs of Police. Scheduled for June 17-20 at the acclaimed Kalahari Resort in the Pocono Mountains, the conference offers education, training, exhibits, and a variety of exciting golf and entertainment opportunities for Police Chiefs and their families. Traffic Logix is excited to be exhibiting at the conference, highlighting our innovative solutions for safer streets. Used by police departments throughout Pennsylvania and around the country, our products help to save lives every day. Looking to slow cars down, improve neighborhood safety, and prevent crashes before they happen? We can help with that. PreviousPrevious post:Is Speeding Really So Bad?NextNext post:Can Roads be Made Safer with the Power of Fun?